Chemical Orders over $250 receive . 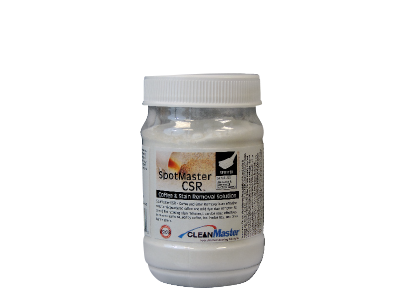 . .
A special blend of cleaning agents, EscalatorTread Spot Cleaner is a fast acting spot cleaner safe for use on most escalators. No shock hazard, no flammability hazard, and no water to interfere with proper escalator operation. 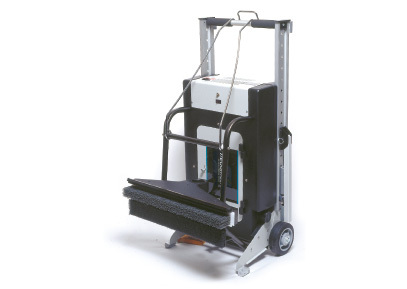 Designed for best use with TreadMaster™ escalator cleaning machines. NOTE: Shield plastic surfaces from overspray as sudden temperature drop can result in “thermal shock” which may cause crazing of some sensitive plastics. Accumulated vapors from this product may reach ignition conditions in confined spaces. Always use with adequate ventilation. 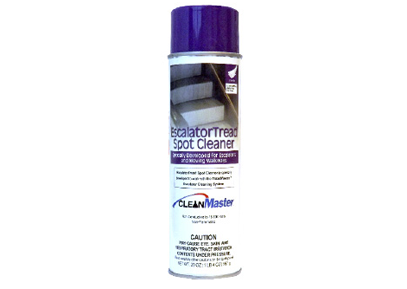 For best results, use at top of the escalator while it is operating and with the TreadMaster™ cleaning machine in place. 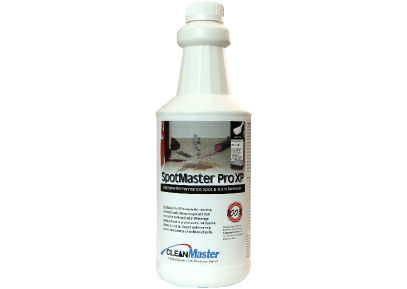 Spray over surface of spots and discolored areas as required. 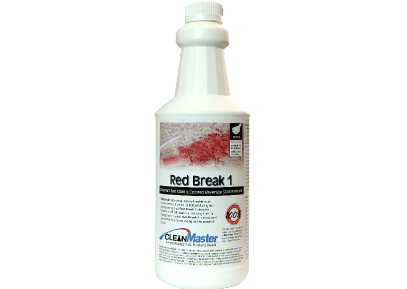 No further brushing or wiping is needed when used with the TreadMaster™ System. Avoid contact with plastic or rubber. See Material Safety Data Sheet before use! 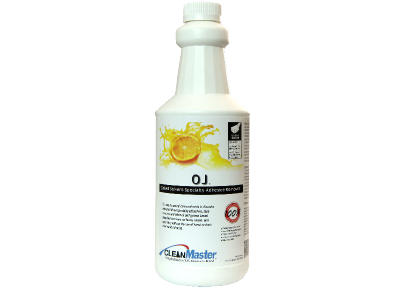 CONTAINS NO OZONE DEPLETING CHEMICALS!